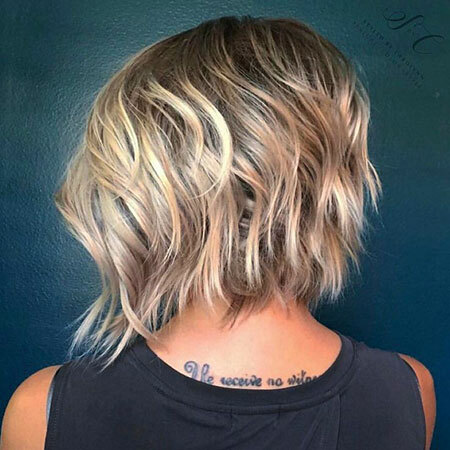 Versatility is the second nature of textured bob hairstyles. 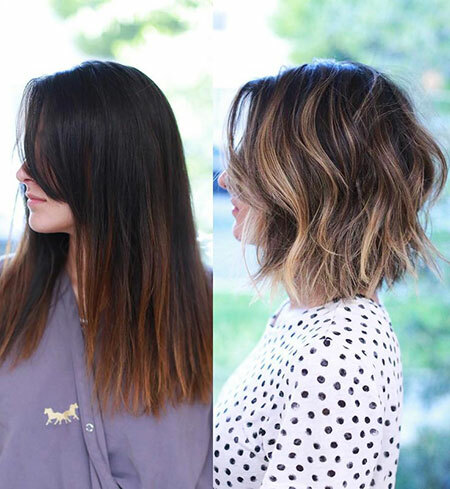 You can do a lot of things on your mane then and every style will look incredibly different from each other. 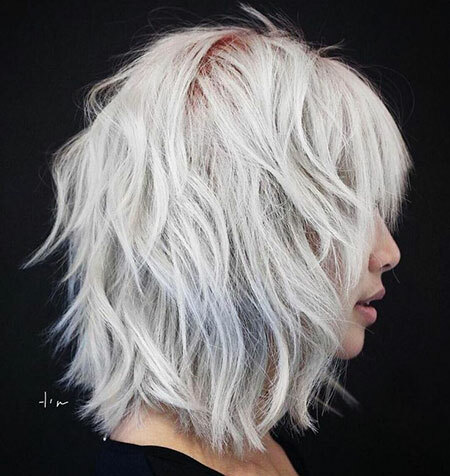 Your creativity can enhance your simple, dull look into something extremely vibrant and grandeur. 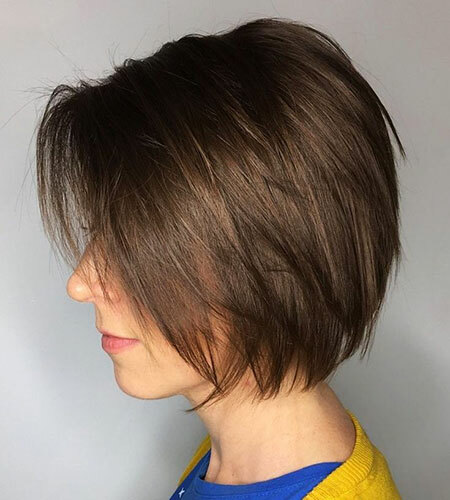 Such shoulder length hairs are, in fact, perfect for adding points, good ones, to your overall personality. 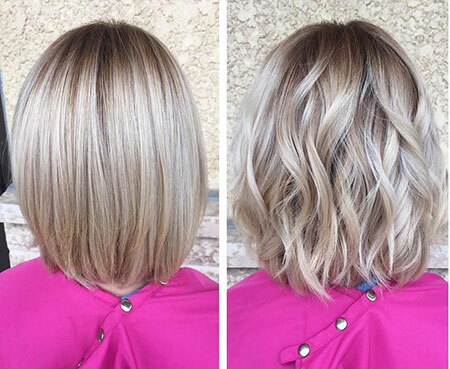 Coloring them into blonde can make your tress look more textured. 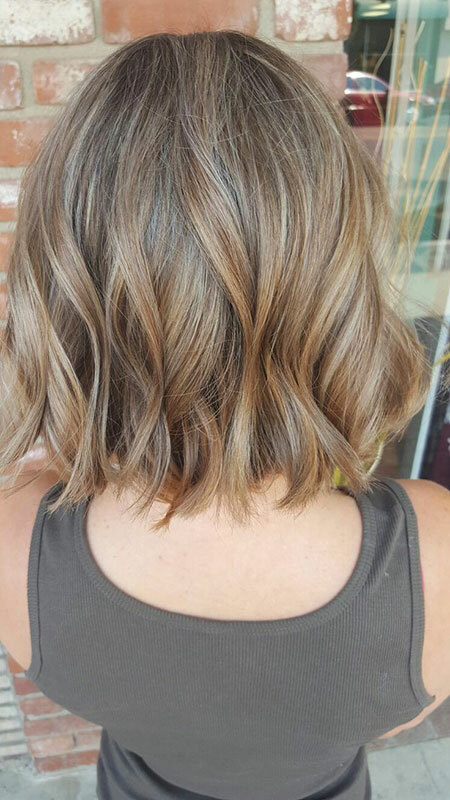 Textured bob has some other benefits that you may miss otherwise. 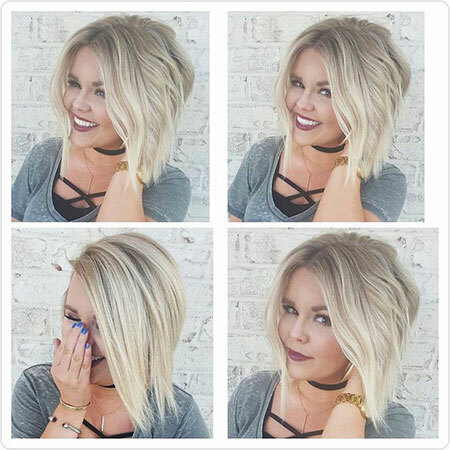 For example, they can help you get an ideal and properly set hairdo with minimal effort. 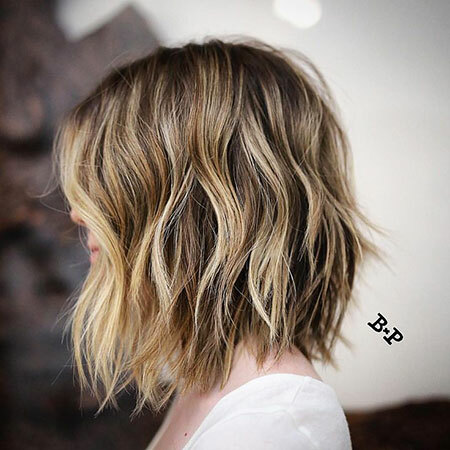 And if you have fine hair, showing less volume, be daring enough to cut your textured bob in a layered hair and not to mention, you would love people’s reaction. 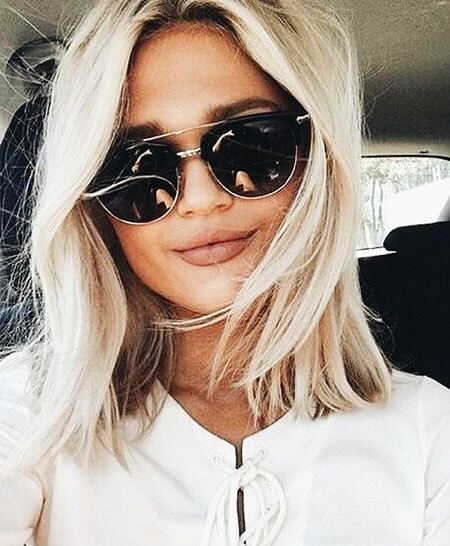 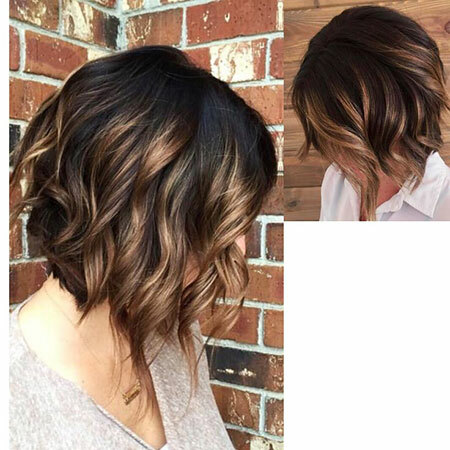 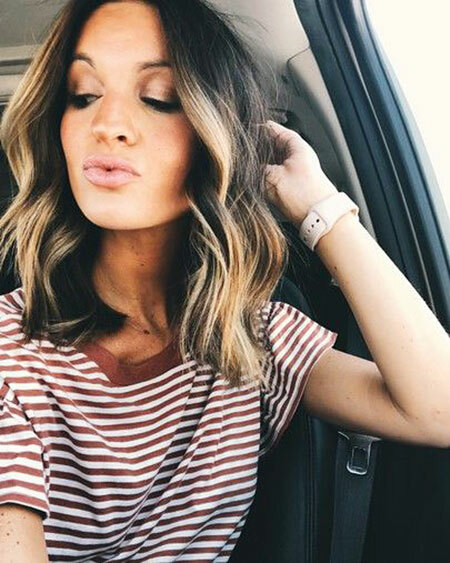 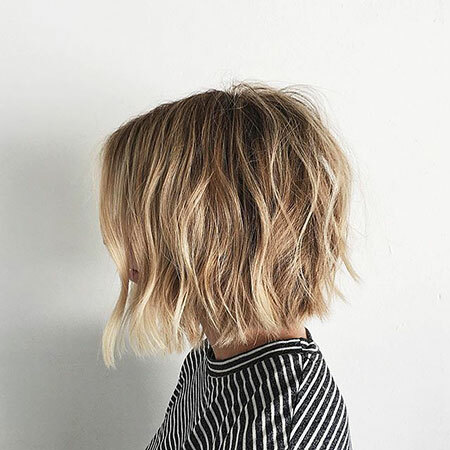 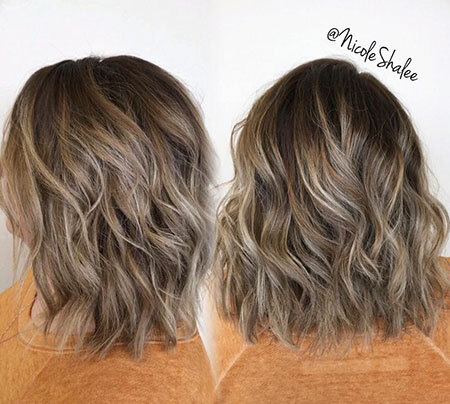 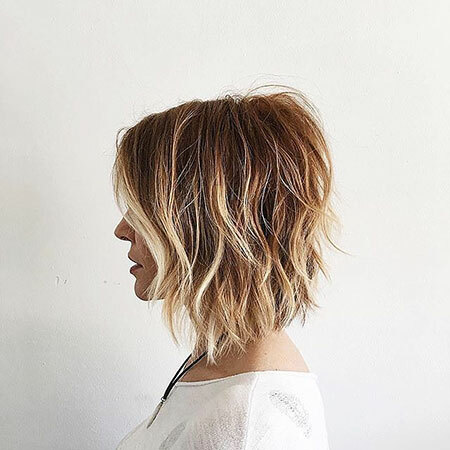 Their awe striking can also be enjoyed by two tiered brown blonde bob. 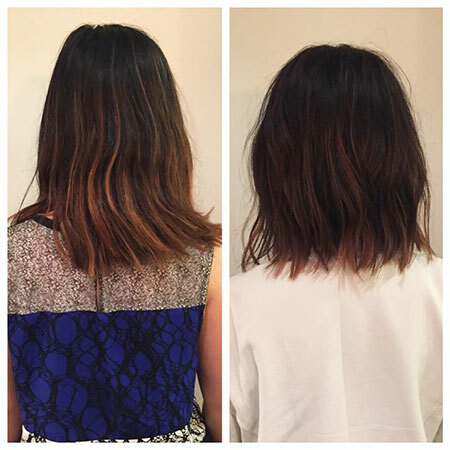 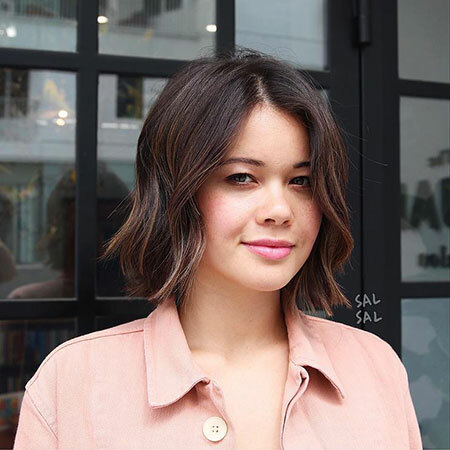 In case, you are feeling unease whether a shorter hair will suit you, you can go for long angled layers. 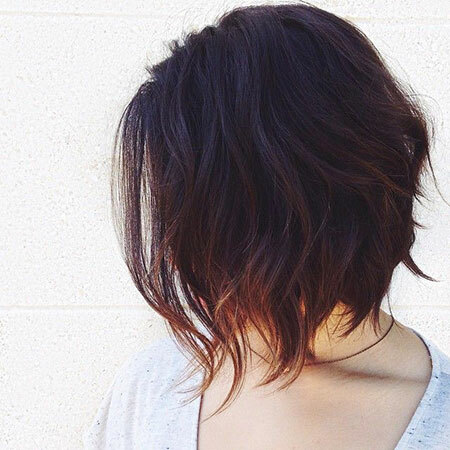 In this type, the top of your back will get some shorter layers. 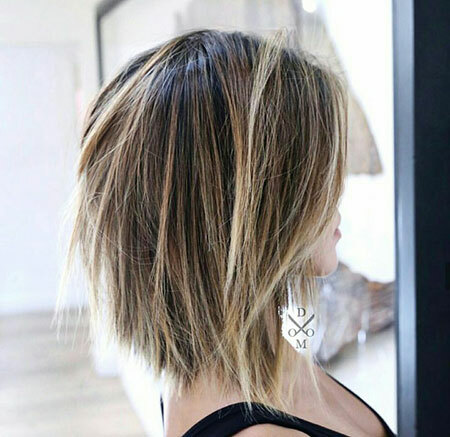 Such height making at the crown of your head will surely bring an undeniably glamourous view to your beholders. 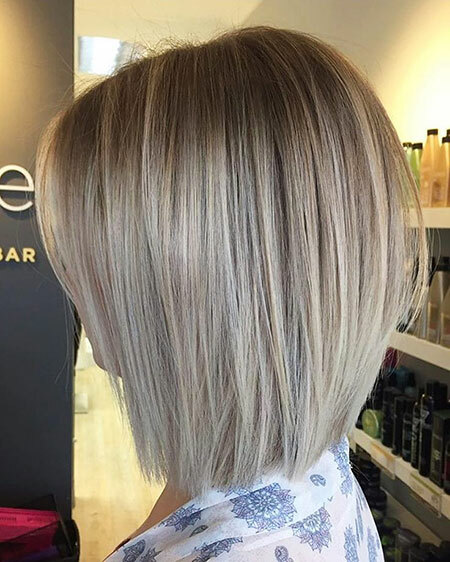 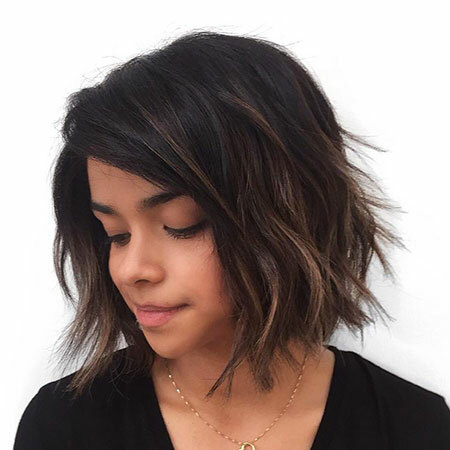 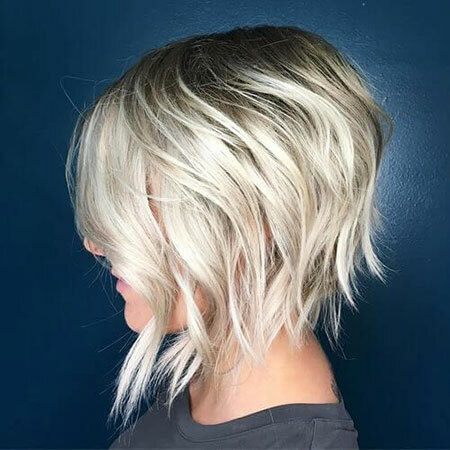 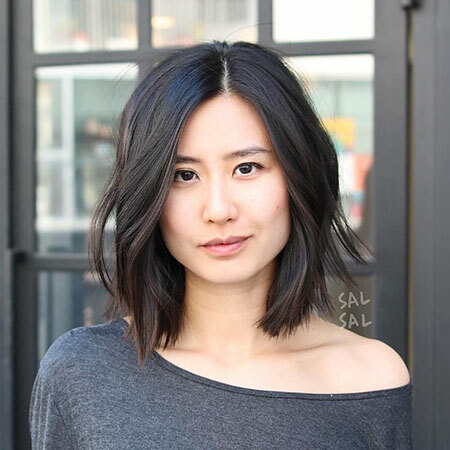 To find more impressive looks with textured bob haircuts, keep scrolling! 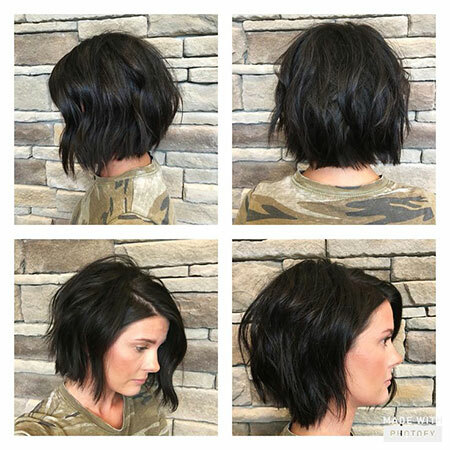 25 Textured Bob Hairstyles was last modified: December 11th, 2018 by Fahmida B.